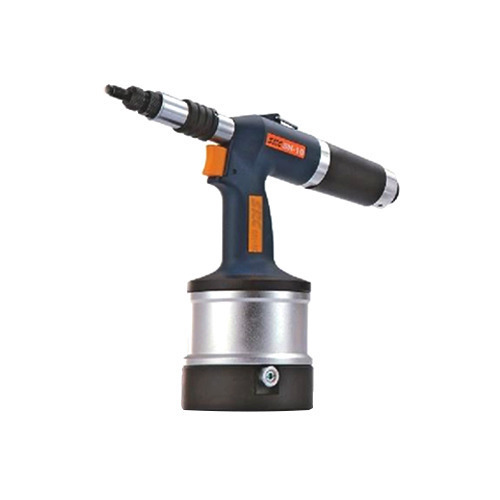 Known as a reliable supplier, wholesaler, trader and retailer, we have been able to offer Pneumatic & Crimping Tools. Their user-friendly operation, optimum performance and durable. We have employed immensely talented professionals with years of rich industry experience. Our professionals enable us to customize our entire range and match the application specific requirements of the clients. These experts work in a well-coordinated manner and offer one point solution of assembly automation at industry leading prices.